In the past two years, a number of Chinese entrepreneurs and investors have tried their luck in Indonesia. The following stories are examples of how money from China is facilitating the entrepreneurial boom in Indonesia. In fact, it’s not just money. The Chinese are also bringing with them the production capacity and experience of China’s internet sector. A man sold his home in Beijing’s CBD and left for Indonesia to found the Indonesian version of Bytedance, a China-based fund that raised money in Indonesia and invested in a company that later became a unicorn. Nowadays, ambitious people are flocking to the Indonesian archipelago, a paradise famous for its outdoor verandas and lateen sails. Can China’s “digital 49ers” score success? 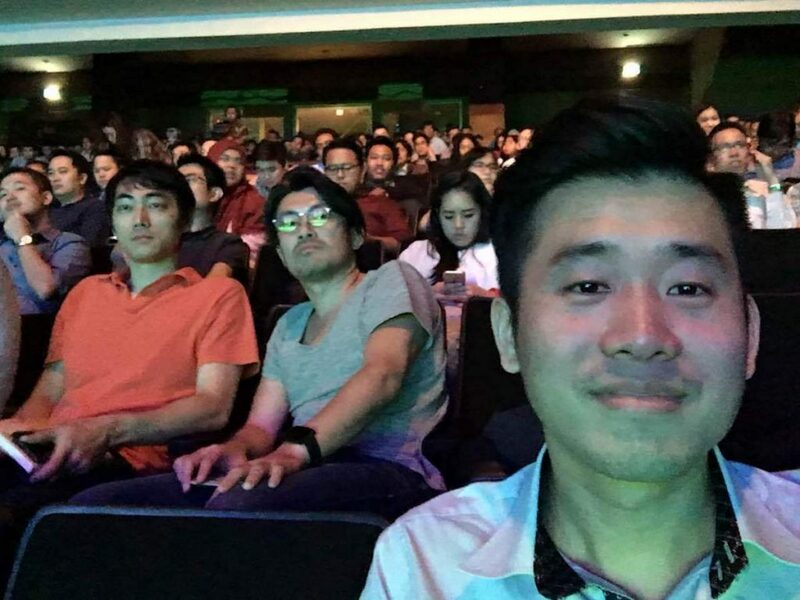 A selfie of Pei-fu Hsie, Venture Partner of 01VC, taken at the scene of the “Startup World Cup 2017”. 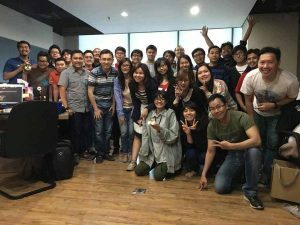 The “Startup World Cup 2017” organized by Fenox, a USD fund, kicked off in Jakarta and attracted 300 spectators. The 10 finalists of the competition from Southeast Asia would compete for the championship and a $1 million prize. The first on stage was a P2P lending startup that caught Hsie’s attention and he recorded the entire presentation with his mobile phone. Fintech is one of the key areas 01VC has focused on recently. Hsie landed in Jakarta just three hours earlier and this was his third trip to Indonesia over the past six months. Like the first two times, his cab was stuck in traffic after leaving the airport. Though feeling a little anxious, he had to calm himself down and come to terms with the fact that while a paradise for startups, Jakarta also tops the list of the most congested cities in the world, with the average driver starting and stopping more than 91 times a day. Google Maps was unable to provide real-time data due to the small local user base, but a drive that would normally take 2 minutes may end up taking half an hour. Motorbikes, on the other hand, can navigate through the crowded roads agilely. “That guy in the green helmet and clothes is from GO-JEK”, Hsie told us, pointing to a motorbike. GO-JEK is the Uber for motorbikes and is one of the most promising local unicorn startups. In addition to hailing a motorbike ride, users can also order take-out or request parcel delivery from the app. On August 25, 2017, The Information broke the news that Chinese internet giants Tencent and JD.com poured $1.2 billion into GO-JEK, pushing up its valuation to $3 billion. Hsie, now in his thirties, is a Taiwanese who grew up in Thailand. He joined 01VC — a newly established fund in China — to serve as partner a year ago. His previous five-day trip to Jakarta was packed with an average of 8.5 meetings per day, taking every opportunity to drive home one message to the investors and entrepreneurs in Indonesia: we came all the way from Shanghai and we are looking to invest in Indonesian internet businesses. “You see, that growth curve is pretty steep,” Wang Jun, founding partner of Kinzon Capital, told us over the phone in reference to smartphone penetration in Indonesia. According to a Google report, smartphone penetration in Indonesia rose from 28% in 2015 to 43% in 2016, with the total number of smartphone users reaching 250 million. According to the forecast of eMarketer, the monthly active smartphone users in Indonesia will exceed 100 million by 2018. In this respect, Indonesia is the fourth largest country by population in the world and the largest in Southeast Asia, making it a promising land for mobile internet firms. It’s also the most economically developed country in Southeast Asia. Indonesia saw a per capita GDP of $3,500 in 2015, according to World Bank statistics. IFM data shows Indonesia ranked 16th and 1st in terms of GDP in the world and Southeast Asia, respectively, in 2015. Over the last year, owing to a steeper growth of 4G penetration, the country has leapfrogged to become the fourth largest smartphone market worldwide, giving birth to three unicorns worth over $1 billion — e-commerce service Tokopedia, ride provider GO-JEK, and travel site Traveloka. Moreover, as a young country with median age of only 29 years old, Indonesia is brimmed with previously untapped users and growing demands. Opportunities are everywhere. In 2015, a flock of Chinese VCs arrived in Indonesia, not unlike the Chinese merchants who sailed from a Chinese port to the banks of the Strait of Malacca two thousand years ago. It was they who opened up the “maritime silk road”. This time, instead of silks and china, the Chinese brought to Indonesia the rich production capacity of the Chinese internet industry. Just like U.S. investors investing in Silicon Valley-like startups in China years ago, Chinese VCs are attempting to replicate the success of Chinese companies in Indonesia. 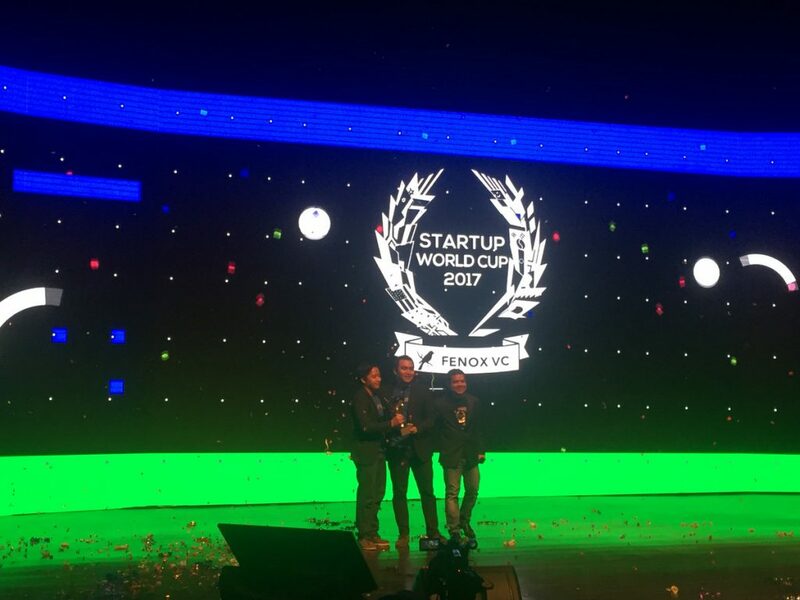 The winner of the “Startup World Cup 2017” is the Indonesia version of Edaixi, the representatives of which are good speakers. As the “Startup World Cup 2017” went on, contenders that took to the stage included an HR SaaS vendor, a community-based e-commerce platform, a shuttle bus solution provider, and a doctor-patient communication platform; almost all of them have a Chinese counterpart. In the end, the Indonesia version of Edaixi, represented by a group of eloquent overseas returnees with finance backgrounds, took the crown. What impressed the judges included the company’s 40% month-on-month increase and coverage by CNN and other media. “Some projects are good,” said Hsie as he mingled with the crowd after the competition and exchanged business cards with others. In his view, Indonesia’s mobile internet industry is still rapidly growing. This is why he is visiting the country on a monthly basis for networking. Hsie once worked for Rocket Internet, a German internet company that invested in companies like Lazada, Zalora, and Carmudi. He believes this past work experience enables him to better identify promising startups than his peers. Yet even in the most developed e-commerce sector, the combined market share of Lazada and Tokopedia, the two largest e-commerce players in the country, is less than 30%. The opportunity is still out there. Hsie hopes to invest in a future unicorn company, a dream shared by all Chinese funds abroad. When Thomas Tsao first visited Indonesia six years ago looking for investment opportunities, he learned his first lesson on localization from his Southeast Asian partner Kay Mok Ku. Thomas Tsao, founding partner of Gobi Partners (third from right) and his team. They marched into the Southeast Asian market long ago. To avoid being stuck in traffic, the two had to take a motorbike ride through the dusty streets under the burning sun. Tsao was shocked when, Ku, dressed in suit, took out a rubber swimming cap from his briefcase and put it on. “What’s the cap for?” Tsao asked, trying not to laugh. “To protect my hair,” Ku answered with a smirk. A second later, Tsao figured out why: motorbike drivers in Jakarta would provide passengers with a sticky helmet that had been put on by numerous sweaty heads. Ku’s served as a perfect shield. To Gobi Partners investors, putting on a swimming cap was the first step they took toward localization in Indonesia. In 2010, Gobi Partners was one of the earliest Chinese funds to extend their presence into Southeast Asia. Chinese projects they were investing in at the time include Tuniu and Camera 360, both of which had already attracted a user base in Southeast Asia, drawing Thomas’ attention to the huge potential of the market. “I think Southeast Asia in 2010 resembled China in 2002,” said Tsao to Kr-Asia. A Chinese American who graduated from Harvard University with a bachelor’s degree in economics, Thomas Tsao wears rimless glasses and speaks Mandarin with an accent typical of overseas Chinese. “We believe what happened before in China will happen next in Southeast Asia,” he added. His confidence is rooted in the fact that he was one of the U.S. investors who sought fortune in China years ago. Prior to Gobi, he worked at an investment bank in the UK where he oversaw the company’s TMT investments in China. He recalled that, back in 2002, China was a blue ocean market that showed the same potential as Southeast Asia today. However, only a few VC firms dared to take the chance. Tencent, Alibaba, and Baidu had closed their second round of financing with investments primarily from foreign firms; overseas VC firms like Sequoia and Matrix Partners had yet to set foot in China. Except for a couple of pioneers, few local firms made any moves. Ironically, IDG was even mocked as “the biggest fool in the industry” for its pioneering investment in China. At the time, Silicon Valley investors, to Tsao and his peers, were like prophets. Years later, when he discovered opportunity in Southeast Asia, he acted immediately. “I told them the story of how China’s internet industry developed. At that time, domestic investors were reluctant to bet on the innovative capability of Chinese companies. But those from overseas saw the bigger picture and finally it paid off,” said Tsao. Through this line of argument, Gobi Partners managed to garner investment from the Media Development Authority of Singapore and set up its first Southeast Asia Fund. The most valuable thing Tsao had learned from investing in China was the importance of thorough localization. The dollar-denominated funds that only sent people to China once in a while and the US internet giants that tried to simply replicate their success models in China were never successful. “They failed because they ignored localization,” noted Tsao. With this in mind, he approached Chinese Singaporean Kay Mok Ku to become his partner. They set up an office in Kuala Lumpur and Tsao even relocated his family there from Shanghai. It was never an easy decision. Tsao used to picture Southeast Asia as a paradise with blue skies, white clouds, and coconut palms. But it turned out that the winters there were hazy from the slash-and-burn of tropical rainforest and was no better than the air in Beijing. The good news is that their efforts gradually paid off. According to data offered by Gobi Partners, seven of the eight projects invested by its Southeast Asia Fund Phase I have been sold. Southeast Asia Fund Phase II established in partnership with Malaysian VC firm MAVCAP invested in Offpeak, the Southeast Asian version of Dianping.com, in spring of 2016 and later received additional investment from Yahoo! JAPAN in August of the same year. This year, Gobi Partners has shifted its focus to Taqwa Tech projects, i.e., internet projects for Muslims. There are more than 200 million Muslims in Indonesia, the largest Muslim population on earth. The call to prayer is heard over loudspeakers across Jakarta each day. “For example, a restaurant search app like Offpeak allows users to choose if they demand Muslim food,” explained Tsao. Gobi Partners also invested in Tripfez, an app similar to China’s “Qunar.com” and provides hotel information for Muslim tourists. 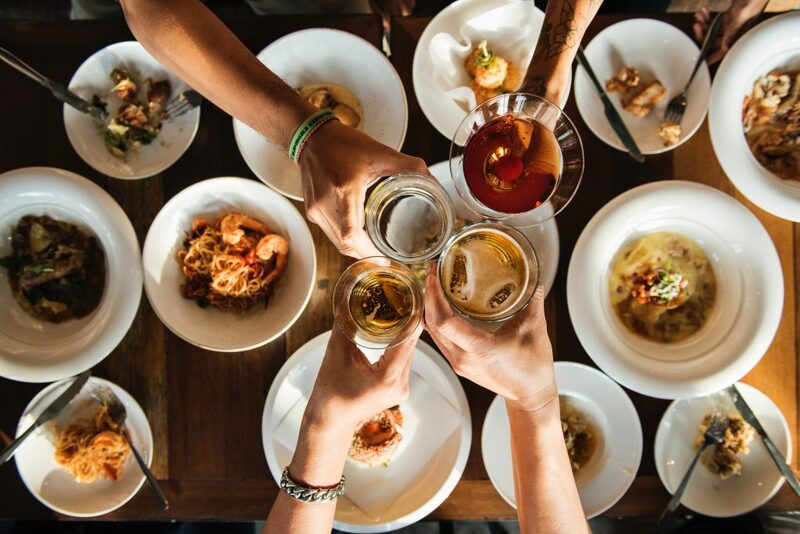 If there is something Tsao has learned from the company’s 6-year operation in Southeast Asia, it’s that an in-depth understanding of local culture can lead to more opportunities. What makes Tsao most proud is the investment in BaBe, a news aggregation platform run under exactly the same model as China’s Bytedance. BaBe currently has a 10 million user base in Indonesia and Malaysia and is ranked among the top 10 best apps of Indonesia by Google in 2015. Gobi Partners participated in its Series A financing in 2013. As a growing number of users browse news on mobile devices, the valuation of Mainspring, the parent company of BaBe, is expected to surpass Detik (currently valued at $300 million), the largest news portal in Indonesia. 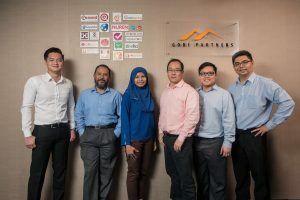 Gobi had the foresight to invest in such a promising company, and as a result, the overall ROI of its Southeast Asia Fund saw a meteoric rise. BaBe’s founder Weihan Liew was previously an investor. With his glasses, he looks like a typical banker from one of Hong Kong’s TVB series. You can hardly tell he is a Malaysian were it not for his slow speaking of Mandarin. He came to Beijing to join Nokia Growth Partners after resigning from Microsoft in 2005, becoming an expat investor in China like Tsao. “During the economic crisis in 2008, if a project was looking for investment, China Renaissance (a top FA in China) would call the dozen of us one by one. If no one was interested, the project lost its shot. That’s how small the market was. ” Liew went through a few fruitful years, thanks to high ROI projects as UC Web (Series B), Ganji.com (Series A) and Kongzhong.com. Like Tsao, he chose to move his focus to Indonesia, the logic being that since investing in China was becoming increasingly difficult with capital flooding in, he might as well try replicating the Chinese model in the promising Indonesian market. “I was very confident that it would work,” he said. He sold his home in Beijing’s CBD at 50,000 yuan/m2 in 2011 and moved his family to Jakarta. “It was not an easy decision. 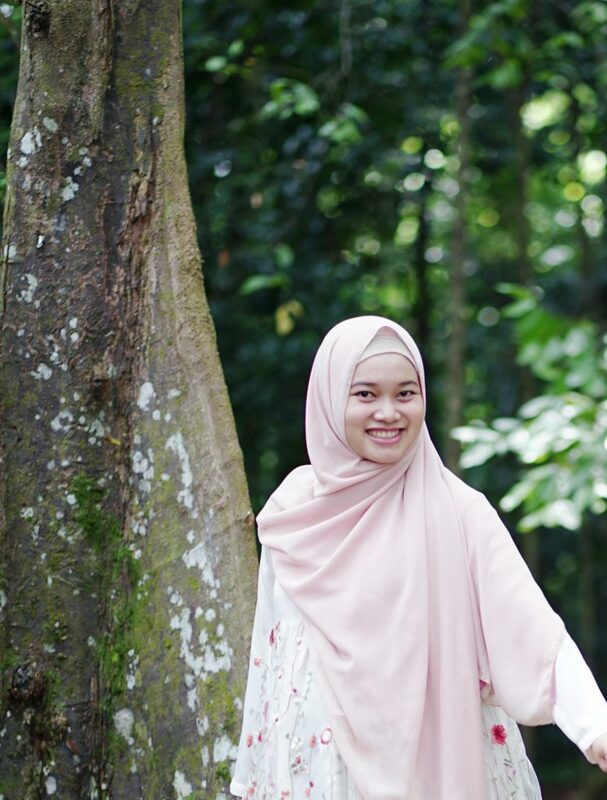 The environment was completely new to us and starting my own business was actually not my only option back then”, recalled Liew. At that time, he hadn’t even figure out what he would begin with. Born for adventures, he was eager to make a difference, unlike many of his friends who led an OK life without having to work too hard. He thought the third-generation overseas Chinese from Guangdong seemed to have lost the passion their fathers had. “Our grandfathers worked hard for success,” said Liew. Given that much of the Indonesian mobile internet market remained untapped, “I might as well aim big”, he added. In 2012, Liew founded Mainspring in Indonesia, which focused on browser games, an area that had already gone viral in China. Fritz Demopoulos, founder of Qunar.com, was the earliest angel investor in the company. At first, Liew used the same business strategy he that had used in China. It turned out to be a lesson he often spoke about later. “In the first one or two years, I had little knowledge about the market or local demand and learned many lessons”, said Liew. The first setback was recruitment. He couldn’t find the programmers he needed. “LinkedIn had 6 million unique users at the time, but guess how many of them knew programming languages, whether it’s R&D, PHP, JAVA, or C++? The actual number was some 40,000, less than 1% of the total. There was a serious shortage of programmers,” Liew said. After several setbacks, when he finally got the hang of managing a business in Indonesia, it occurred to him that he had made a wrong choice. Since 2014, the emergence of $100 smartphones and a reduction in data service fees led to an explosive growth of smartphone users in Indonesia. The country simply skipped the PC revolution and marched straight into the mobile era. Liew’s PC browser-based gaming company had just launched and was already made irrelevant by the mobile Internet. Liew responded quickly and redirected his focus from PC browser games to mobile games. In the meantime, he started to review the successful models from China’s mobile internet sector one by one, including DiDi, Bytedance, Meituan, and Dianping.com. To create an app like DiDi requires powerful local resources and to develop an app akin to Meituan requires a strong local promotion team. Considering the limited number and low concentration of large cities in Southeast Asia, he finally concluded that his best shot was a news aggregation product that relied primarily on technology and was unique to the Indonesian market. Liew decided to set up BaBe and use one of Mainspring’s App Store-like tools to attract new users for the app. BaBe offers customized Indonesian news using big data analysis techniques and it did not take long for the app to claim its first 1 million users. BaBe has blossomed into a star project in the country’s mobile internet sector. And its parent company, Mainspring, has already landed its Series C funding round. Pei-fu Hsie from 01VC was one of the visitors to the “big name”. In March 2016, Pei-fu Hsie, a member of 01VC’s first delegation to Indonesia, approached Weihan Liew to learn about the local market. “The opportunity was there for Chinese companies to take, given that Indonesia is facing a lack of entrepreneurs and tech-savvy personnel”, said Ian Goh, founder of 01VC and member of the delegation, “and we must act fast since Chinese funds and entrepreneurs are good at copying”. Ian Goh, a Singaporean, was once a partner with Matrix Partners China. In early 2016, he spotted the potential opportunity in the Southeast Asian market and quickly founded 01VC. Although precise data on Chinese investment in Indonesia is not currently available, the market is no doubt attracting growing attention. Albert Shyy, an investor from the Japanese investment firm GREE Venture, told us that he travels from Singapore to Indonesia every two months. There are to date around 50 to 100 investment firms with an active presence in Indonesia, according to his rough estimates. Thanks to the close trade ties between Japan and Indonesia, Japanese investors were the first to arrive, followed by European and U.S. funds including 500Startups, Sequoia Capital, KKR, and Warburg Pincus, among others. Compared with the already thriving startups in India, investors can spend less in Southeast Asia. Convergence Ventures’ founder Adrian Li owns an early-stage fund in Indonesia. He said in an interview with Tencent that investing in Indonesian startups is much cheaper. For a $1 million to $2 million investment in a Series A round, the investor may receive a share of 15% to 25%, and the typical investment in an angel round is merely over $100,000. The majority of investors put their focus on entrepreneurs like Weihan Liew, who holds a bachelor’s degree from an Australian university and an MBA from the University of Chicago. Currently, startups in Indonesia are mostly founded by overseas returnees, just like how the earliest successful companies in China’s internet sector were established by people like Charles Zhang and Robin Li. 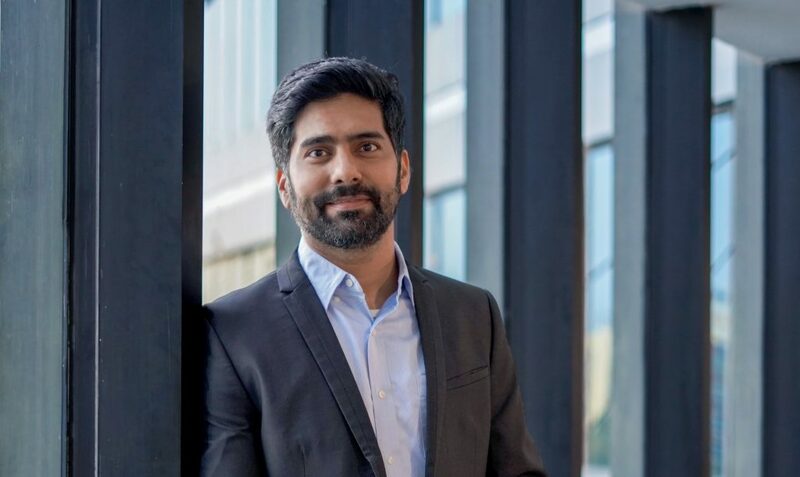 Nadiem Makarem, founder of the Indonesian unicorn GO-JEK, graduated from Harvard Business School and Ferry Unardi, who created the e-commerce giant Traveloca, is a Harvard dropout. 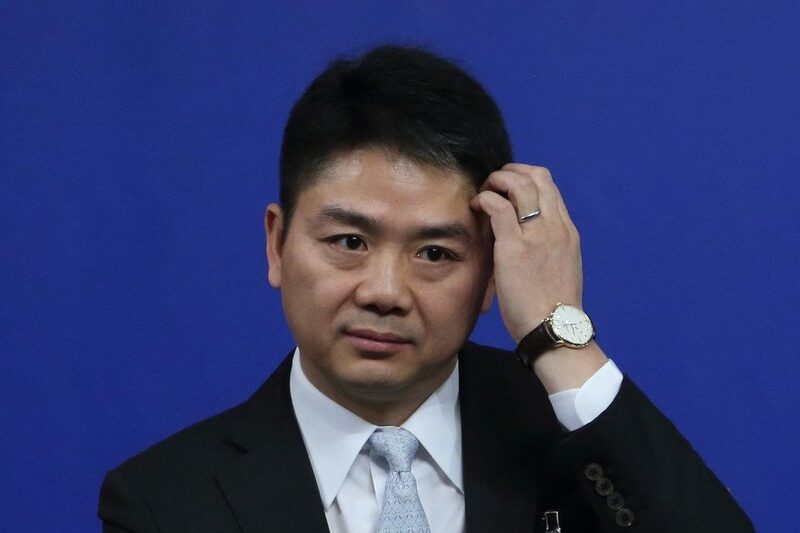 When he first began to raise finance for his company in 2016, Liew said he received several calls from different investors every day, most of whom were from China. For Indonesian entrepreneurs, Chinese funds brought what they needed most — money. Clavin Kizana is the founder of PicMix, a photo-sharing social networking app with 2 million users. He recalled that when he tried to secure funding a few years ago, he pitched to a total of 70 VCs, but no one was interested. When Sumartok founded the tour package provider, Tripvisto, it was not his first attempt at entrepreneurship. Five years earlier, he made up his mind to develop an online platform to bridge offline travel agencies. “Not many tried to start their own businesses at that time, not to mention VC investment. We funded the companies from our own pocket. I never met any investor, as the startup ecosystem was still nascent”, recalls Sumartok. Sumartok’s company stuck around for nine months before it failed, losing about $20,000 to $30,000. In 2014, he tried again with a new team who was unpaid at the beginning due to underfunding. This time, VCs flooded in. In August 2014, they secured a $120,000 investment from a local firm, East Venture. And the next year, they closed a $1 million Series A funding from Gobi Partners. Chinese investments are clearly more popular among startups. Sumartok revealed that, at first, they chose Gobi Partners because not many VCs were interested in the company. But unlike others, Gobi Partners was willing to bet on PicMix as it recognized the potential of picture-sharing social networking services. In addition, the experience of Gobi Partners from the Camera 360 project might come in handy. PicMix is preparing to launch an interest-based feature. Sumartok was rather surprised to know that China’s Momo offers the same function and said he was going to ask his Chinese investors why they think a Chinese company like Momo can make its way to NASDAQ. Chine has become a model of Southeast Asian startups. The founder of Malaysia’s leading online beauty retailer, Hermo, once said in public that his idol is Jumei’s founder Chen Ou. Understanding China’s internet business may, to some extent, offer a short cut to success for startups in Indonesia. According to the data released by App Annie, the top 10 free Android apps on Google Play in Indonesia were all developed by foreign companies, with WhatsApp topping the list and three Chinese companies ranking fourth (SHAREit, a tool for near-field communication), sixth (BIGO LIVE, a live streaming software under YY ) and eighth (UC Browser), respectively. The music app JOOX developed by Tencent took 14th, UC Mini 17th, GO Keyboard 21st, and 360 Total Security 26th. Nonolive, developed by a Guangdong team, Camera 360, Clean Master, GO Launcher, and CM Launcher all ranked between 30th to 50th. These products offer a glimpse into the status quo of Chinese companies abroad. The mature, easy-to-use utility apps were among the first to achieve success, and the overseas version of popular apps developed by large companies were also largely unrivalled. Certain products with unique Chinese characteristics may find their place in the Southeast Asian market as well. “Indonesian live streaming apps at the moment are all run by Chinese companies”, noted Zhong Wei, the co-founder of Nonolive. “Many companies are replicating China’s ‘show model’, hoping to be the first to open up the market”, says Zhong. Cliponyu, a large network of free video chat platforms affiliated to Baidu, has groomed a group of popular local live streaming hosts since its launch more than two years ago. And the YY affiliate, BIGO LIVE, made it into the top three social networking platforms soon after it entered Indonesia in August 2016. But Ian Goh from 01VC holds a different view. He believes there is room for more high-quality live streaming projects in Indonesia. He has acknowledged his interest in live streaming long ago but hasn’t found the right project. He told himself not to rush and focus on localization first. “What we are trying to do is building a nest here rather than become sea gulls”, said Goh. Every Monday, an Indonesian student studying in Shanghai will come to the office of 01VC in Huangpu District, Shanghai to give a 2-hour Indonesian lesson to the busy investors of the firm. In a cab in Jakarta, Pei-fu Hsie said “Kanan Kanan” (meaning “turn right”) to the driver to show us what he had learned from the office lessons. Though not perfect, it was enough to get him to the right destination, a startup space in downtown. An entrepreneurial rush has swept this country, with entrepreneurs eager to ride the wave. More Chinese entrepreneurs are on their way. Xiao Qin, an entrepreneur from Shanghai, targeted overseas markets after his first domestic attempt failed. “One may think it’s hard to do business overseas, but in fact, it’s harder in China. Almost all market segments of China’s internet sector have become quite saturated, but opportunities are still abound in Indonesia,” he said. Xiao Qin chose Indonesia to start his e-commerce site navigation business after paying visits to Taiwan, the Philippines, India, and Thailand. He found that even the interfaces provided by Lazada, the largest online shopping platform in Southeast Asia that landed a $1 billion investment from Alibaba, are not stable, making it hard to track orders and keep up-to-date with price changes. The relatively immature internet technologies in Indonesia may be frustrating to deal with but they are nothing compared to the fierce competition in China. For the time being, Xiao Qin has hired a local employee to help with product operation in Indonesia while he manages development in China. He is ready to move to Indonesia when his business grows big, even though he himself is still a young child, as his WeChat avatar suggests. 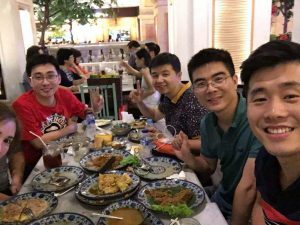 Zhao Penglan from BAI recently met with a dozen ex-employees of Huawei, Baidu, and Cheetah Mobile, among other companies that have expanded their reach to Indonesia. They are all planning to start their own businesses in the country. A Baidu employee told us that he has been in Jakarta for many years but never got the chance to learn Indonesian. However, things changed this year and he began to learn the language with the hope of staying longer to start his own business. 01VC invested in vshow, a Kuaishou-like short video-centered social networking platform, in May 2016. The platform has two founders. One used to oversee operations at Cliponyu, a live streaming service of Baidu in Indonesia. The other once worked for UC Browser Indonesia. With their tech and product teams stationed in Beijing and operations team in Indonesia, vshow has amassed 2 million downloads to date. 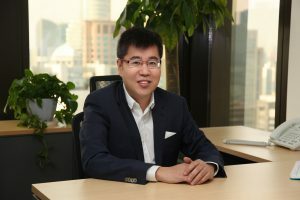 Thomas Tsao, a first mover to Southeast Asia, warned other Chinese entrepreneurs and investors that Series B and C financing is still lacking although a growing amount of money has flowed into early-stage funding rounds. This is one of the challenges for Chinese investment firms operating in the Southeast Asian market. Back in 2012, Gobi Partners injected funds into CIB, the largest gaming company in Malaysia. “Raising funds wasn’t easy then. Investors would get involved only if they were satisfied with the P/E ratio of a company.” CIB happily accepted the investment, and, one and a half years later, was even happier to accept the acquisition offer from a listed company. Tsao thought it was a pity as he believed the company would grow bigger. “The local management was not ambitious enough. They never thought they could expand to other markets in Southeast Asia even though they had gained a dominant position Malaysia”, Tsao said. A successful M&A may be the best ending for most companies in Southeast Asia, but for VCs, it’s not easy to identify a good project, so it’s natural for them to want to hold the share longer to gain higher returns. 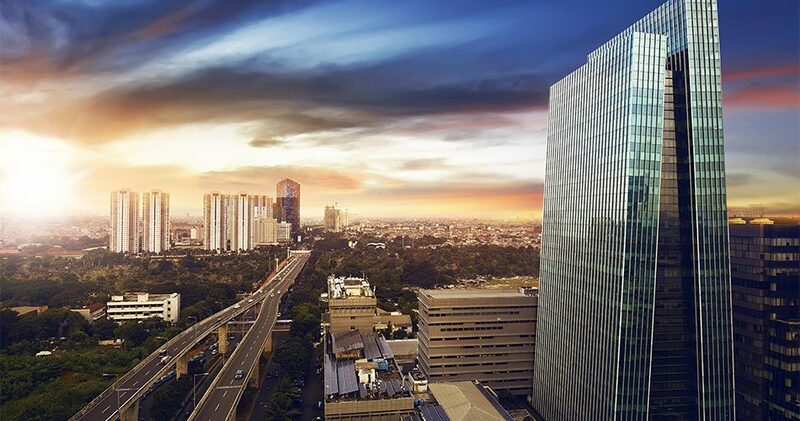 In June 2016, the Indonesian government launched an initiative called the “1,000 Startups Movement” with the goal of growing 1,000 startups until 2020, which will together value approximately $10 billion. In the meantime, the government loosened its controls over foreign investment and foreign-funded enterprises. All of these stories are a testament to one thing: the entrepreneurial rush in Indonesia is overwhelming, reminiscent of China ten years ago or the US in what Mark Twain described as the “Gilded Age”. It’s a watershed moment for the country. Everyone here is ambitious to embark on a business journey. The Indonesian VC ecosystem is a small and young world. Don’t be surprised if you run into the co-founder of GO-JEK at some entrepreneurship forum. Unlike China’s top investors and entrepreneurs with crazy schedules, the Indonesian counterparts of Neil Shen (founding partner of Sequoia Capital China) and Cheng Wei (founder of DiDi) are not hard to reach. The party did not end until 3:00 a.m. “Sometimes you’ve got to become their drinking buddies to make things easier for yourself,” said Pei-fu Hsie. “In the world of investment, your job is to become a friend of everyone since you can never tell what will happen next. You can’t burn your bridges,” he added, echoing the experience of forerunner Thomas Tsao. The next morning, Hsie attended three more meetings, carrying his luggage with him, before boarding a plane to Shanghai. One month later, he led a team of Chinese entrepreneurs to Jakarta again. Indonesia and China have already enjoyed a close tie in the mobile internet space and more Chinese investors are expected to come to this archipelago. 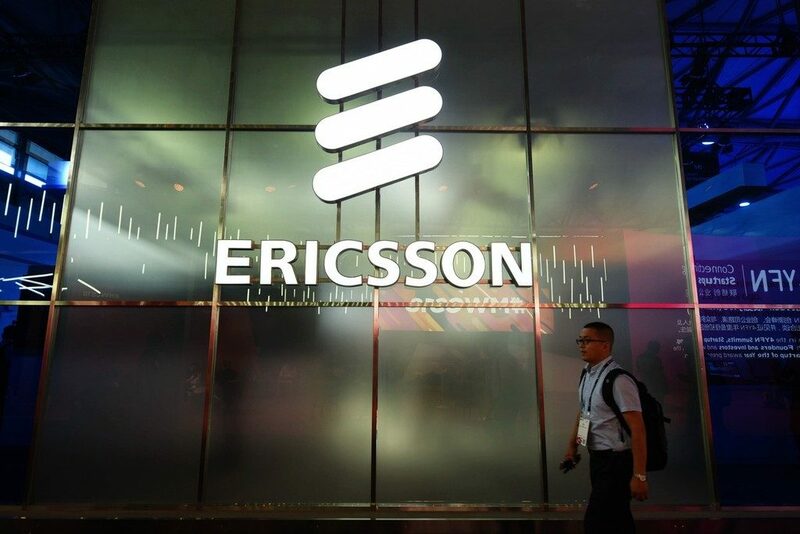 They will be eager to tap into the promising future of Indonesia’s mobile market when they see how today’s Indonesia resembles yesterday’s China.